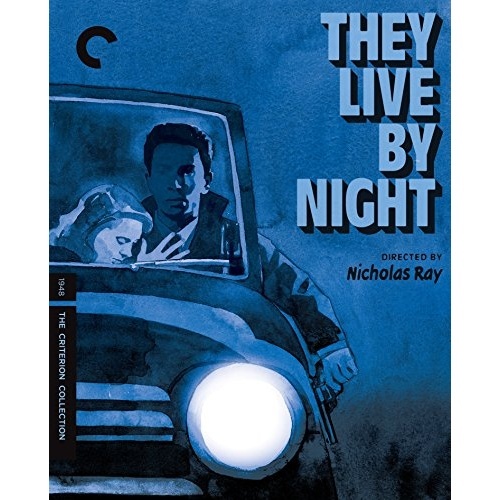 Legendary director Nicholas Ray began his career with this lyrical film noir, the first in a series of existential genre films overflowing with sympathy for America’s outcasts and underdogs. When the wide-eyed fugitive Bowie (Farley Granger), having broken out of prison with some bank robbers, meets the innocent Keechie (Cathy O'Donnell), each recognizes something in the other that no one else ever has. The young lovers envision a new, decent life together, but as they flee the cops and contend with Bowie’s fellow outlaws, who aren’t about to let him go straight, they realize there's nowhere left to run. Ray brought an outsider’s sensibility honed in the theater to this debut, using revolutionary camera techniques and naturalistic performances to craft a profoundly romantic crime drama that paved the way for decades of lovers-on-the-run thrillers to come.